We're pleased to be presenting a workshop this semester on the use of appropriation in the visual arts, titled “The Law of Artistic Appropriation for Visual Artists: From Jeff Koons to Richard Prince" (Fine Arts 102, 11:30am, February 12, 2016). Led by Jasmine Burns (Image Technologies and Visual Literacy Librarian) and Naz Pantaloni (Copyright Program Librarian) the talk will also examine the development of the legal concept of fair use as “transformativeness” in a series of legal cases involving the work of artists Jeff Koons and Richard Prince. The term appropriation started in the late 1970s and early 1980s as a way to describe the contemporary art movement in which artists adopt, borrow, recycle, or sample imagery or materials from pre-existing works of visual culture. 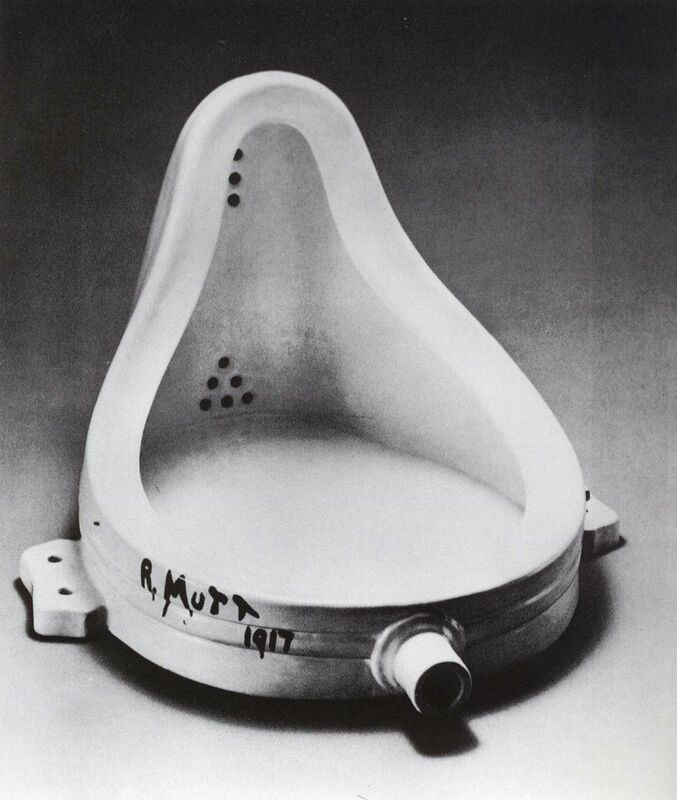 The movement was influenced by earlier artists such as Duchamp, Warhol, and Lichtenstein, who incorporated “found” objects, as well as images from popular culture, into the final form of their work. Under current U.S. Copyright law, appropriation art has come up against some contentious legal issues, and many artists, including Koons and Prince, have been brought to suit to defend their use of intellectual property belonging to someone else. The IU Libraries hold a number of volumes that discuss appropriation art in a variety of contexts, and images of the work of Koons and Prince can be viewed on the ARTstor Digital Library. For articles on the subject, visit the databases Art Source and ARTbibliographies Modern. Want to learn more about Jeff Koons, Richard Prince? Find information about these and other artists and artistic movements through the Grove Dictionary of Art. More questions? Contact the Fine Arts Library, or register for the workshop!